Global Care Albania is an organization that works with children in risk. The work of this organization in Albania started in 1999, after the Kosova war. Bathore is a peripheral area of Tirana and it was created by the illegal migration of the population from the rural and isolated area of Albania. The poverty, social and economic problems encouraged the association to start organizing children’s program, including even elements from daily life like school, family, society. One of the main challenges that this association is facing from more than 16 years is the vulnerability of children and women. The violence and aggression against women remains a big challenge. The association in 2001 was placed in Bathore with a social center where are implemented all the activities. Another new center in a different place was inaugurated in 2013. Objective 1: Improvement of the quality of daily life of children with disability or mental health disorders, in a multidisciplinary aspect: physic, mental, emotional, social and mental health issue. Meetings with the mothers, listening to their problems and consulting them. Objective 3: To offer the children a social environment where they are feeling included and appreciated. This community center is a daily center for children in need. 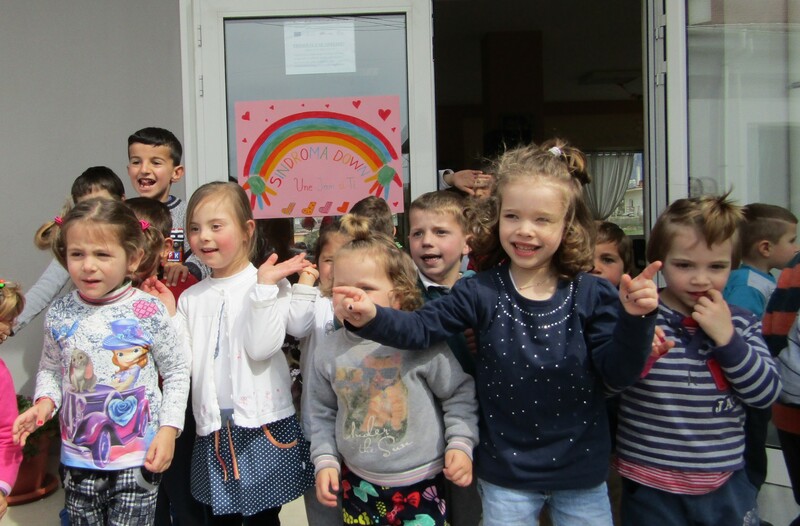 In this center children can spend time learning, having fun and having the services according to their disability. Daily programs and activities are envisaged. This daily center is working for the community of Bathore. They are helping the children, women and the community as whole. Through this project the staff aims to raise awareness of the entire community about disability and mental health, through seminars, workshops with young people and their parents. The center of the project implementation is a community center that provides community care service.